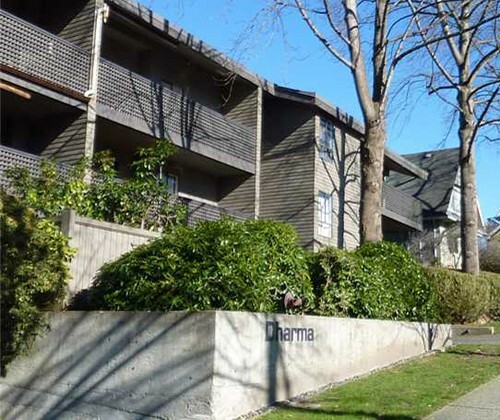 Dharma Digs is in the heart of "The Drive" built in 1978 as a 47 unit wood frame condo building. 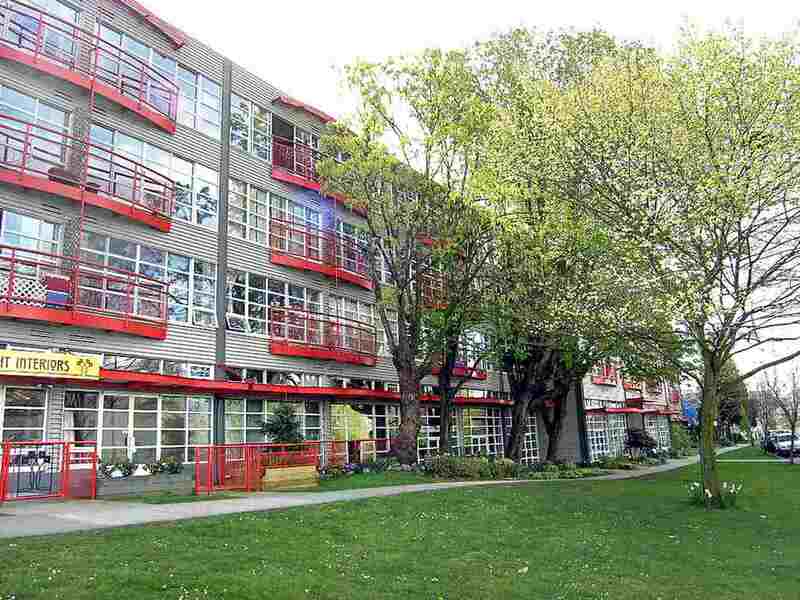 There are 16 double height loft units that have been updated by their owners. A well maintained building close to the shopping, restaurants and entertainment of Commercial Drive.